When you hear the word “blogger,” what do you think of? Chances are, you picture someone who writes content about their life on a personal blog – not a professional who writes to drive business results. Maybe you’ve even written off blogging as a way to gather B2B leads and decided to focus more on video, whitepapers, and other types of content instead. If that’s the case, you might be surprised to learn that B2B marketers who blog generate a whopping 67% more leads per month than those who don’t blog. Can you imagine how much of a difference that could mean for your company’s revenue and profitability? 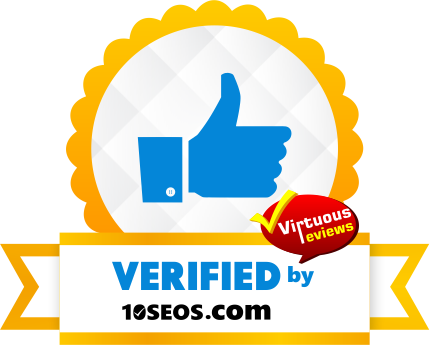 I run an Austin SEO company across the pond and over 50% of our clients are B2B, most of whom were completely clueless about leveraging their blog to reach more buyers. 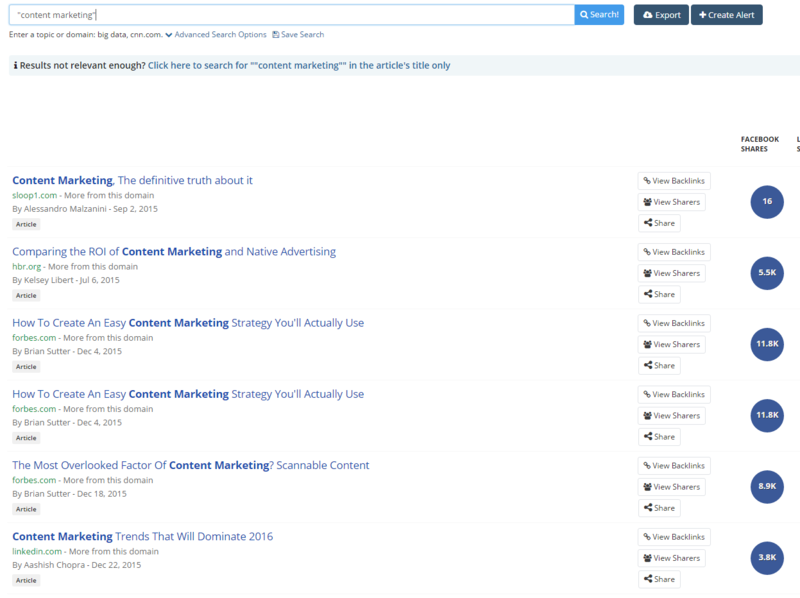 Well-written blog content that’s strategically optimized can rank for droves of longtail keywords with high commercial intent. Ignoring it is leaving business on the table. To help you make it happen, let’s talk about exactly how to create effective B2B blog content that attracts and wins new customers. Find out what information your audience wants, and give it to them. Include content upgrades in your blog posts. Let’s face it – if your blog content doesn’t entice your audience to read, it’s not going to help you win any new leads. For example, let’s say your blog targets content marketers, and you want to give them the best information about content marketing. Getting this kind of insight on the most popular content in your industry is a great way to start brainstorming topics that are sure to resonate with your audience. Answering your audience’s questions in the form of blog content is a great way to drive traffic and engagement. One of the easiest methods of finding out what questions they’re asking is to look around in web forums. For example, let’s say your business targets managed service providers (MSPs). You could check out the MSP subreddit to see what questions they were asking. Keep in mind that Reddit isn’t the only forum you can use this way – try to find forums that are popular among your target customers, and start hanging out there to discover what information they’re seeking. If you have an email list, send your subscribers an email asking them what their #1 challenge is (in relation to your business). For example, if you sell marketing services to property management companies, you’d want to ask them what their #1 challenge in relation to marketing is. Then, you can write blog content focused on helping them overcome that challenge. Once you know which topics to write about, you need to make sure you’re collecting leads effectively. Offer a content upgrade – a free downloadable resource you give away in exchange for an email address – in every blog post you write. One study even showed a 785% increase in conversions just from adding a content upgrade strategy to a blog! The key is to offer something enticing for your audience and make sure every content upgrade is closely related to the blog post it’s being advertised in. 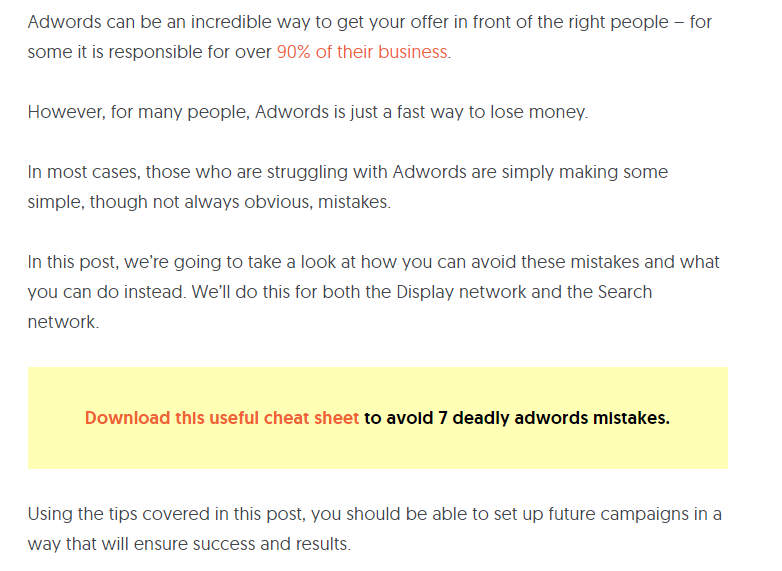 You can see that the content upgrade within the blog post is a cheat sheet to help readers avoid deadly AdWords mistakes. They’re likely to download it because it covers a topic they’re already shown interest in by reading the post. With this example in mind, you should be able to start brainstorming content upgrade ideas that convert your readers to email subscribers. You can spend hours creating the best blog content in your industry, but if you don’t promote it, no one’s going to read it. And that means you won’t get any leads. Email your blog posts to your subscribers. If your content is good, your readers will likely share it with their social media following, which could easily help your build your subscriber list! Build a strong presence on LinkedIn. Since 80% of all B2B social media leads come from LinkedIn, it’s a great social network for sharing your blog posts and building a business audience. Repurpose your blog content on SlideShare. SlideShare receives 500% more traffic from business owners than Facebook, Twitter, YouTube, and LinkedIn. So, use Google Analytics to figure out which of your blog posts are the most popular, and then turn those posts into slide decks. Be sure to include your URL so you direct all your SlideShare traffic back to your site! Once you start executing your B2B blog content strategy, analyze your results to see what engages your audience the most. You never know – you might learn something that drastically improves your approach to blogging and helps you win even more leads! Do you have any more B2B blogging tips? Share in the comments section below!